To be considered valid, an out-of-state card must have an expiration date and it must not be expired. 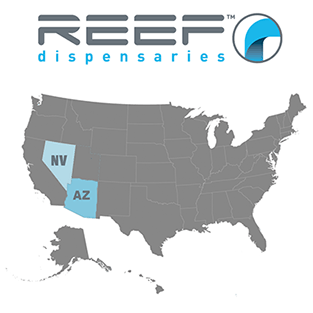 Learn more about obtaining your Nevada medical marijuana card. Learn more about out-of-state and international medical cards.